Dhruv Deep Engineering has been established in 1999 April, has been engaged in manufacturing and supplying Pharmaceutical Machines, Industrial Hot Air Equipment, Plastic Processing Machines, etc in plastic industries, pharmaceuticals, chemicals and dairy industries, providing the quality to the global market. 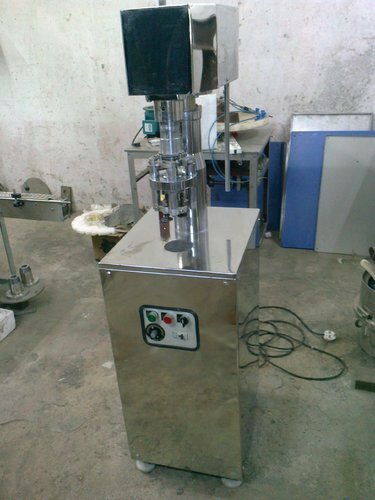 We have grown steadily and prominently for the last twenty-five years and have been for several years considered as one of the leading manufacturer in typical peculiar customized jobs, mechanisms and machinery for reputed and branded named companies. We credit our success to our valued customers who appreciated our outstanding products coupled with our superior skilled workmanship, co-ordinating team work, quality control, with excellent performance and exceptional services. In manufacturing we insist on using premium quality parts produced by A+ rated company. We are also engaged in providing repair and maintenance services for our machines.